This ‘Conán’ Leather Wallet is engraved with a Celtic Eternal Knot, symbol of unity and time without end. Open this Irish Wallet to see a handy flip-over section with 3 credit card slots and a picture window on the other side for Drivers Licence/ID or favourite photo. 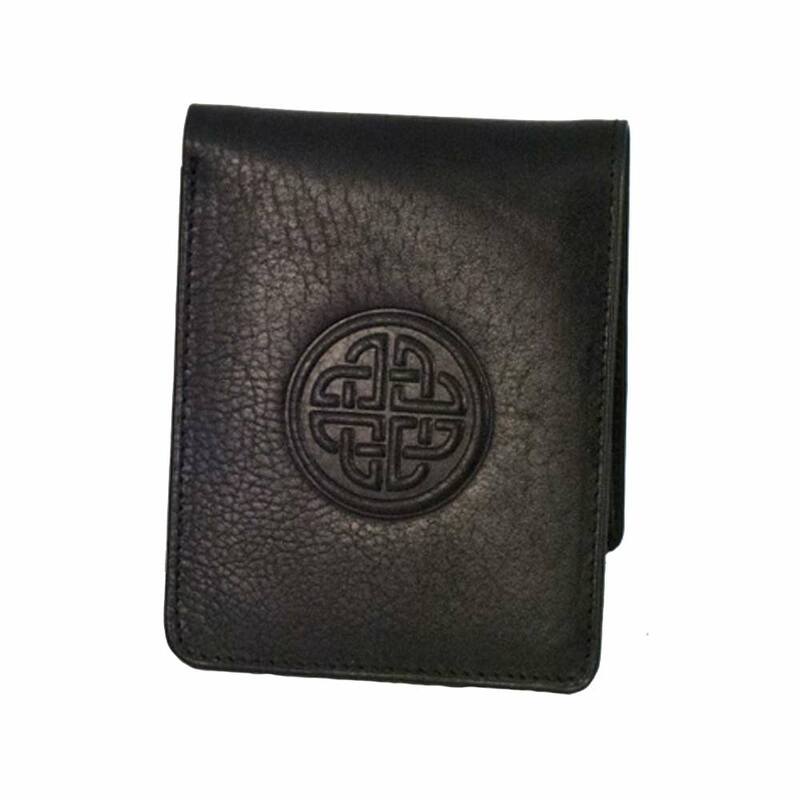 There are a further 6 credit card slots and a double slot for cash and receipts. 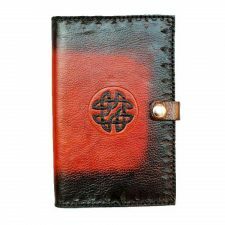 This black leather wallet is inspired by Conán the Brave, who was a member of the Fianna (ancient warriors of Ireland),. 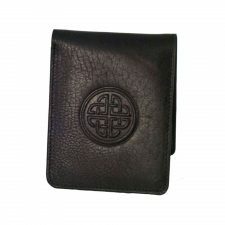 This Conán leather wallet is a quality leather wallet made in Cork, Ireland. 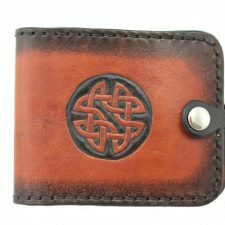 Engraved Celtic Eternal Knot on front cover of wallet. Total of 11 credit card slots, plus one picture window. 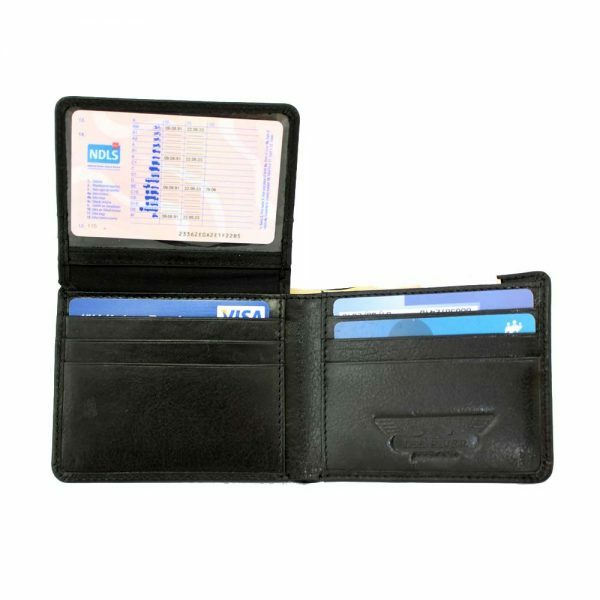 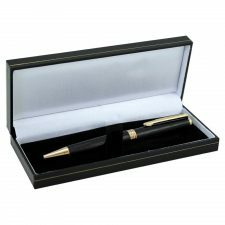 Double slot for cash and receipts.